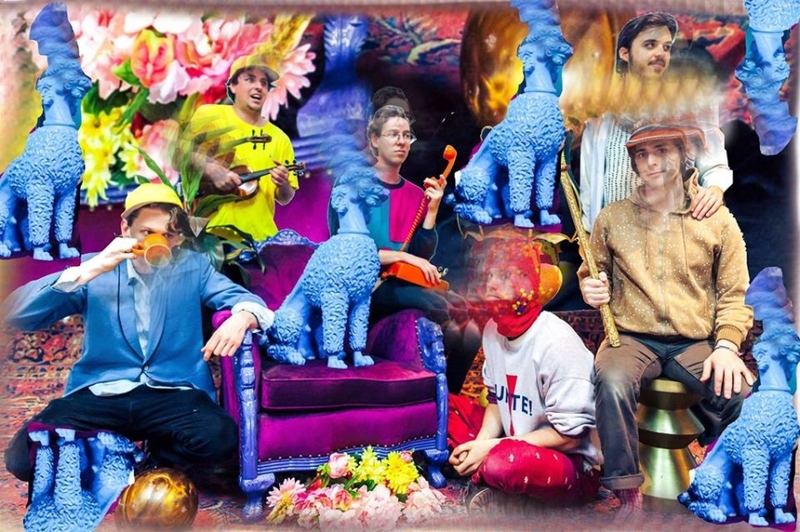 Demanding NYC indie rock fans who are struggling to find original, fun, and entertaining new bands should go check out Cloud Becomes Your Hand when they play live at Alphaville on Juse 9th, within the Northside Festival. The avant-post-punk (!?) collective was on the cover of our 47th issue of The Deli, and for a reason: their debut album "Rest in Fleas" was the most refreshingly fun thing we happened to listen that year, in particular single "Hermit," streaming below ("Sand of Sea" and "Bridge of Ignoramus" are pretty darn awesome too). Their live show is some kind of perfectly excuted experimental theatrical production that's tightly paced without ever falling in the traps of self-indulgence. Do not miss! Everything Matters But No One Is Listening is the new album from Quiet Slang, which is out now via Polyvinyl Records. 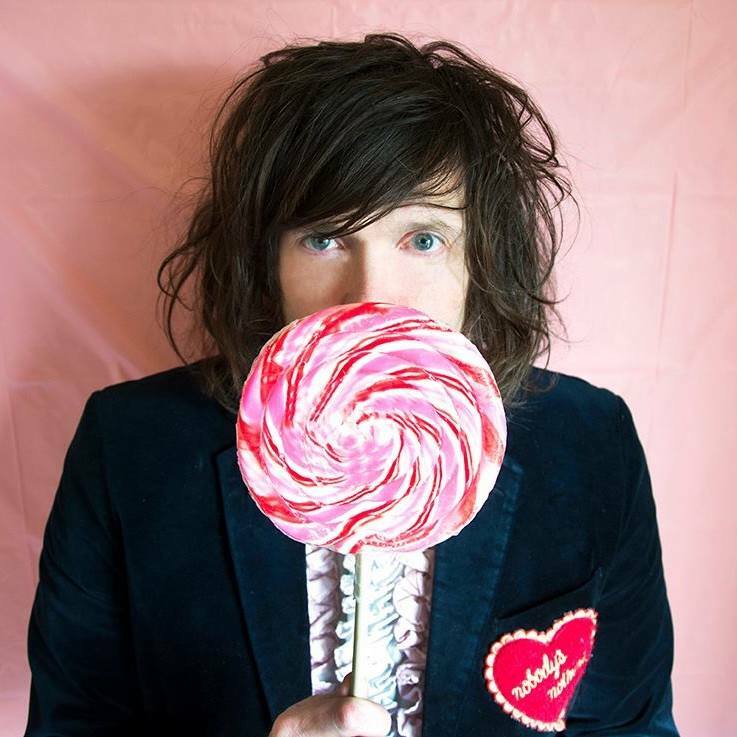 Strings and piano reshape the instrumental environment of these Beach Slang songs. Rather than rearing back and roaring, these takes sit back - still exhibiting poignant power but with more space and air, allowing the lyrics to gradually sink. 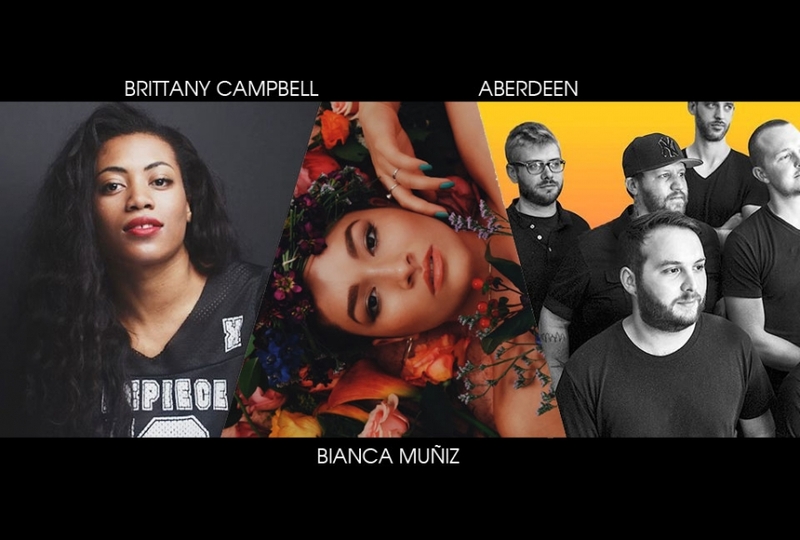 Originally slated to perform this weekend, Quiet Slang is now scheduled to take the stage at Underground Arts on Saturday, July 14, supported by Abi Reimold. Back in 2014 Mucca Pazza, the widely renowned Gypsy-punk marching band, squared off with the Chicago Sinfonietta. The battle, great as it was, it did not end in favor our indie darlings. It was a grueling battle that found the two groups performing Tchaikovsky’s 1812 Overture and recounting the history of the French invasion of Russia. 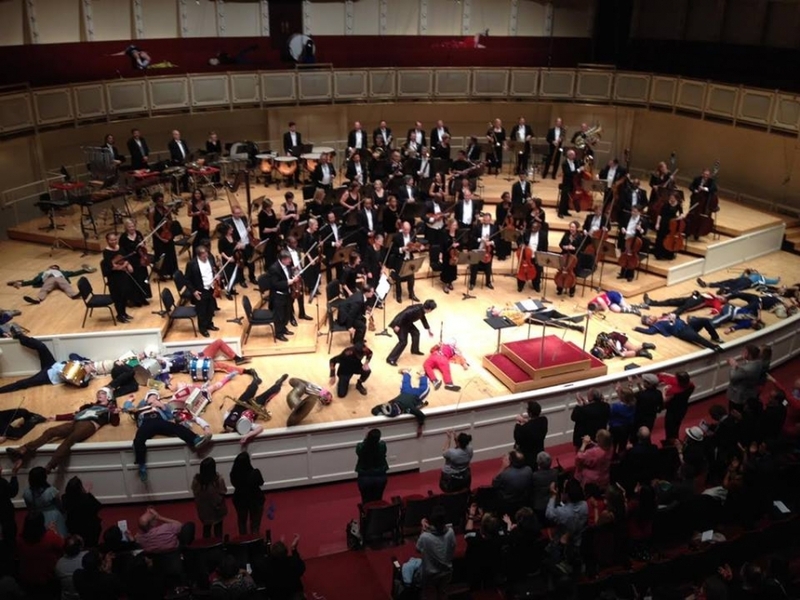 The rematch of this battle takes place this Saturday, May 12th, at Wentz Concert Hall in Naperville and on May 14th at Symphony Center in Chicago. This time the battle will center around Prokofiev’s Romeo and Juliet Suite. You can get your tickets here. 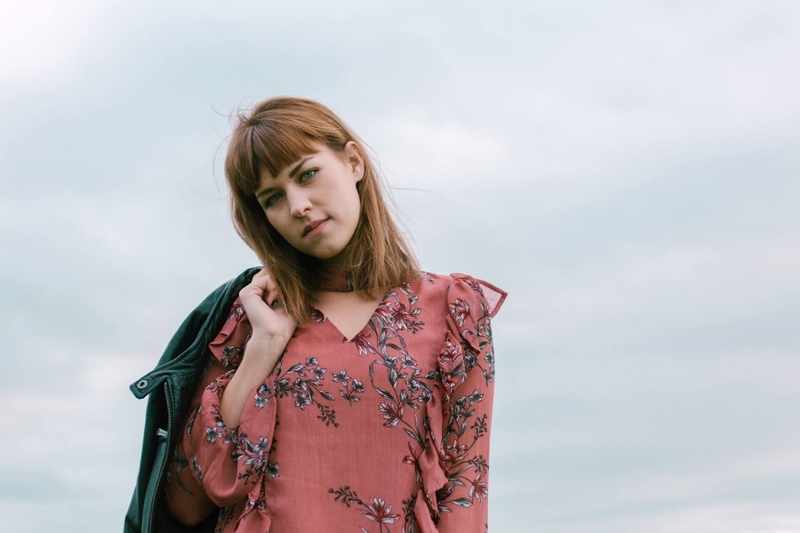 Singer-songwriter Geena Kaye is about to release her first single, called "In March," from her upcoming EP, and we have a premiere for you. The track's title reflects its tone, which evokes images of rainy days in early spring, and that seasonal, impatient and somewhat frustrated desire for the warmer days ahead. Kaye's soft voice wavering above orchestral arrangements cuts deep with emotion; the thickness of the delivery of her lyrics gives off the sense that everything around her is empty, waiting to become whole again. Kaye, who was raised in Germany listening to everything from Pink Floyd to Carole King, says that in writing the song, she imagined what Joni Mitchell would sound like if she was starting out today.